At Lakeport Dental we specialize in educating, treating, and helping our patients keep their smile healthy. There are many different ways to maintain a healthy smile and some of them include brushing your teeth everyday and visiting one of our hygienists for a regular cleaning of your teeth and gums. Valuing oral care will help to reduce your risk of having sensitive teeth, worn out enamel, gum diseases, or even getting cavities. The core objective of preventive dentistry is the same for everyone regardless of whether they’re 4 years old or fifty years old. The objective is to be aware of and identify the initial signs of tooth and gum wear so that they can be isolated, and fixed so that they do not become worse. The goal of a preventive dentist is to do all they can in order to ensure that their patients enjoy the benefits of a healthy and well-maintained smile. Is preventive dentistry beneficial for all types of patients? The answer to this questions is simple; yes preventive dentistry is beneficial for everyone. It is a common mis conception that preventive dental work is only beneficial to those who have teeth however that is not the case. 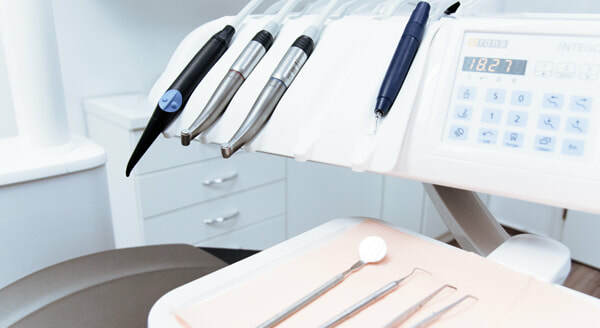 While it does greatly help those with teeth; patients who do not have teeth or are missing lots of them can still benefit from their annual cleanings as they still need to maintain the health of their gums and mouth in general. Neglecting your mouth and smile can increase your chances of getting denture stomatitis and even oral cancer. Don’t worry if you’ve been neglecting to go to a dentist for a while; our clinic is currently accepting new patients and would be happy to book you and your family in for an appointment. Either complete the online form on this page or give us a call at 905-934-0235. If I require dental treatment will it be recommended to me when I visit? Our trusted team of hygienists and dentist always keep your best interests in mind. If we determine that you will require some type of treatment then the options will be presented to you. In some cases teeth could be cracking or decaying and it may be more beneficial to take the preventive actions to fix these problems through a dental crown, new filling, etc rather than waiting until it worsens and then requiring emergency dental services. Our dental team can also provide you with a variety of cosmetic dentistry services to suit your needs. ​smoking have an affect on the health of my mouth? 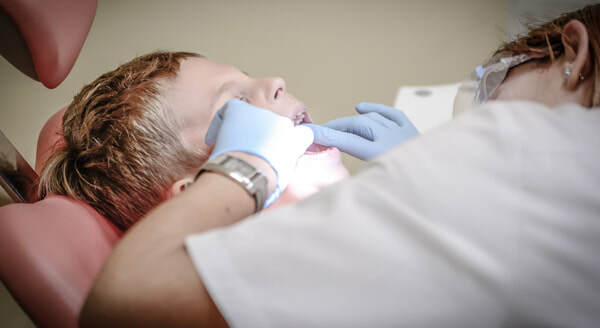 Looking for a St. Catharines Dentist? Come visit our friendly and welcoming team who are ready to help take care of all your dental needs.